With the new year comes new responsibility and these responsibilities often lead to stress. While some are piled up with the last moment financial year ending tasks, some have exams to catch up on and the rest has to finish up all the workloads before the summer break knocks. So the best thing is to escape the cacophony. 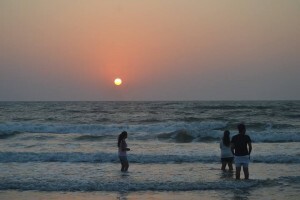 Escaping for a while would not only break the monotony, but also enable you to perform better. And travelling is the best kind of escape for any reason so here are some places which can pass the breadth of fresh air in your mind and help you keep the sanity in the real world. The spare time on weekends is usually spent lounging around in the house or cafe hopping in Mumbai. And if nothing, tv series is the go-to way of spending the ‘me’ time. Rather than this, do something different for once by signing up for one of the cycling events in Mumbai and see how it makes you feel fresh. 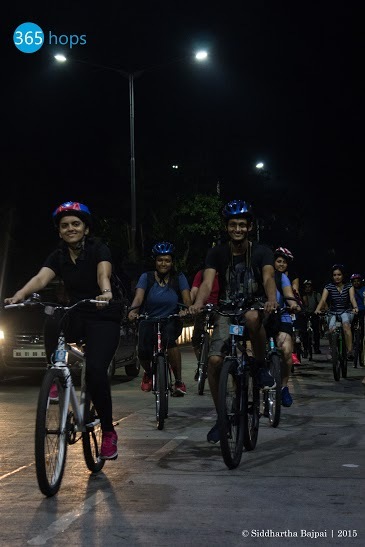 There are often midnight cycling rides and breakfast rides that let you explore a different shade of the city that too on the pedal which you otherwise wouldn’t witness. 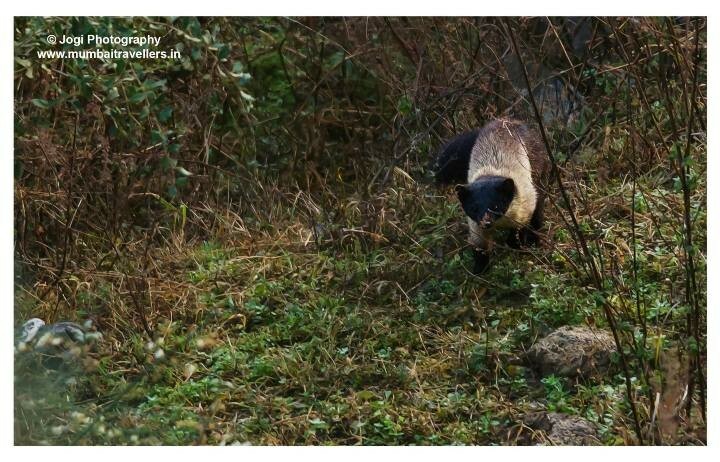 “I just want to go to some forest where there is just nature and me”, If this is what you say when you are exhausted and need a detox, Jim Corbett Safari is the place for you. 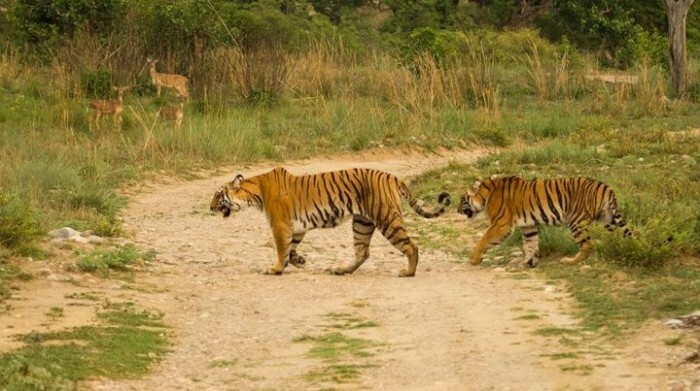 All it requires is your dedicated time for the Jim Corbett Safari Booking and 3 days from your schedule, long weekends for the win in case you are overboard with work and you will live your days in the nest of nature. 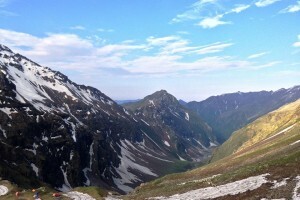 Located in Uttrakhand, the place already holds an abundance of places to explore. And to hop on for a safari to be amidst the wildlife and to witness the lush green trees till your extreme sight is a visual treat in itself. 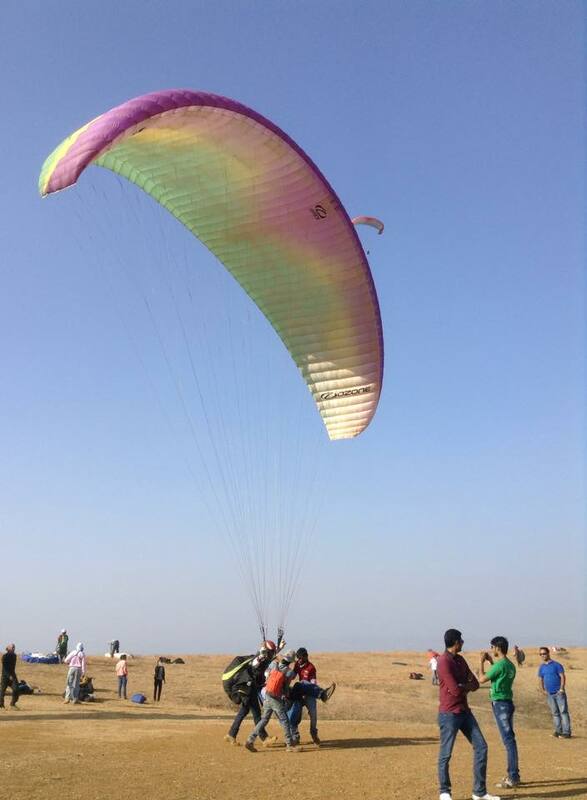 ‘Paragliding in Mumbai’ or ‘Paragliding in Pune’ is just a dream for a lot of people and often hunt for spots in different states for this adventure. 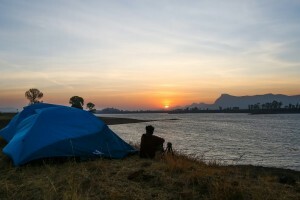 But, little do they know that 45 km from Pune and 110 km from Mumbai, resides Kamshet the hamlet for Paragliding. And Paragliding in Pune cost seldom compared to you travelling all the way to North to experience the same adventure. 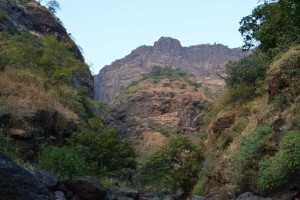 You get to release your stress flying through the wind in the company of the jaw-dropping view of the Sahyadri Ranges and Valleys. 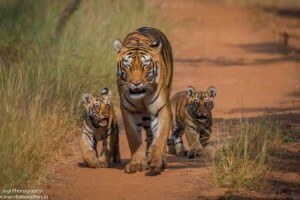 If your interests lie in known about the species of animals and witnessing them in their natural habitat sounds music to your soul, the centre of the country, Madhya Pradesh is home to the lively Pench National Park. 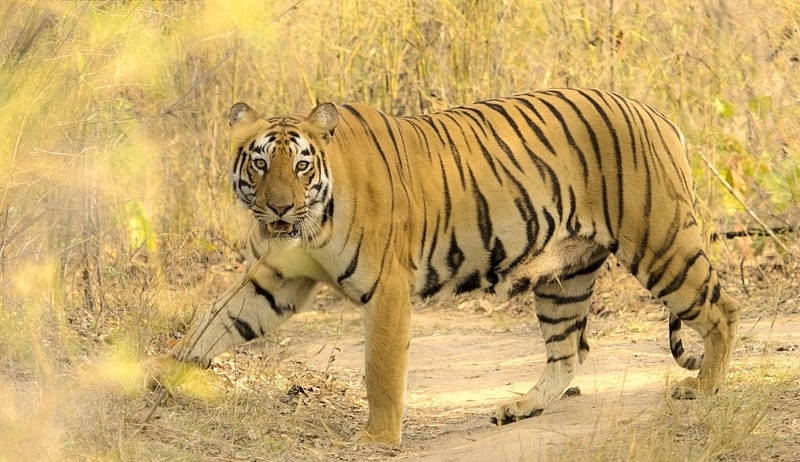 3 days and an advanced online Pench National Park Safari Booking is all you need to live your own Jungle Book story and experience. 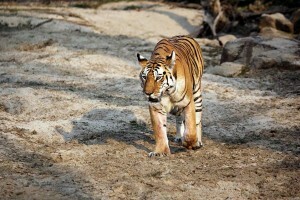 Tigers, cubs and other colourful sights of various animals is what you can expect from the safari. 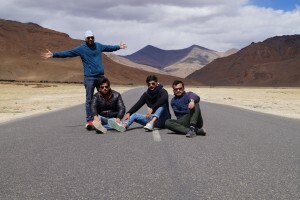 If you’ve got more days in hand and want to go all adventurous with your gang or are a biker then going for the Leh-Ladakh Bike trip has to be on your bucket list The undefined beauty that the journey lets you through is something you will cherish all your life. 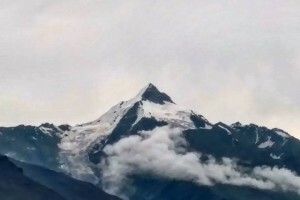 It takes around 15 days where you can either start from Manali or Srinagar. 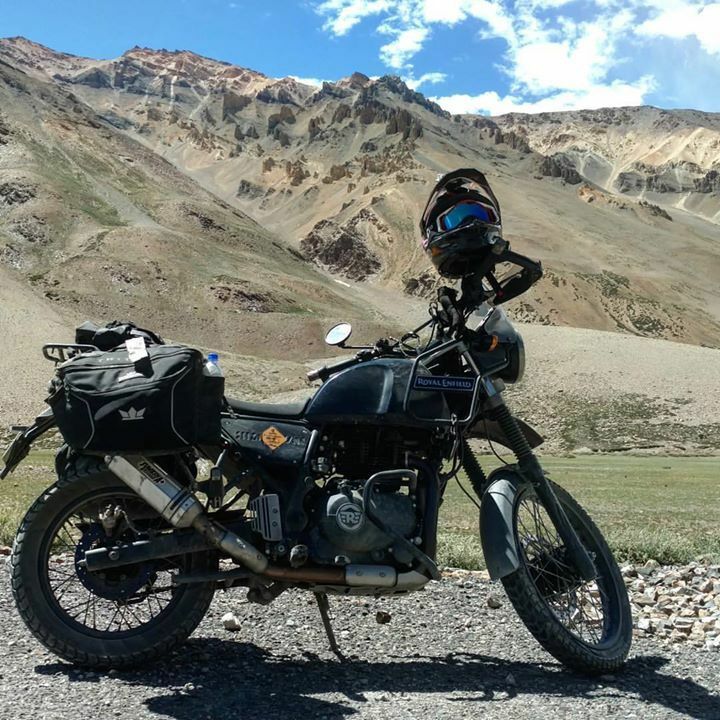 This Leh Ladakh Bike Trip cost you endless surreal views of Marsimik La, the world’s highest motorable pass via Chandigarh, Manali and Leh and Srinagar. 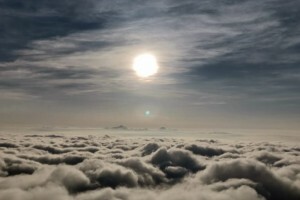 And the weather plays a crucial role in making the trip even more memorable. 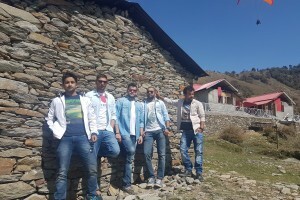 This entry was posted in Adventure Trips, Bike Trips, Camping, Cycling, Paragliding, Travel, Wild Life Safari and tagged Adventure Trips, Bike Trips, Camping, Cycling, Cycling Events In Mumbai, Cycling in Mumbai, jim corbett safari, jim corbett safari booking, Leh Ladakh Bike Trip Cost, Paragliding, Paragliding in Kamshet, paragliding in mumbai, paragliding in pune cost, Pench National Park Safari Booking, travel, Wild Life Safari.